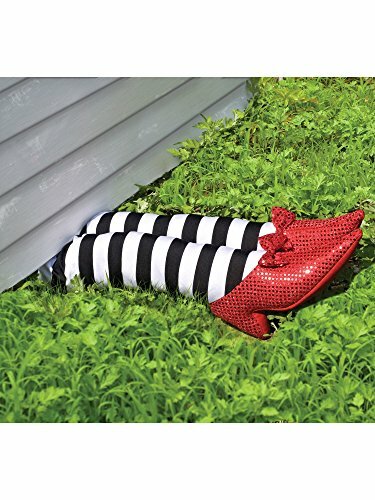 Uh-oh...this wicked witch wasn't looking where she was flying and ended up smashed against your tree! 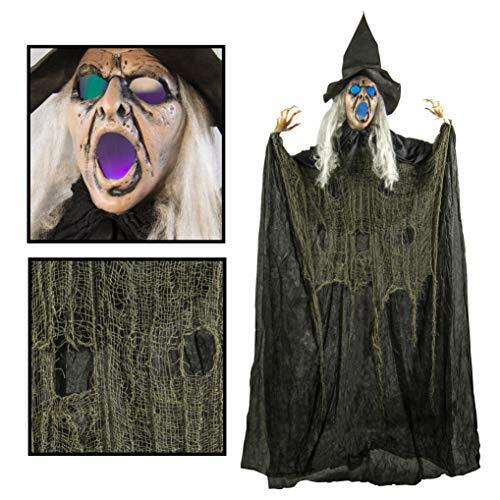 Made of durable padded nylon, the Crashing Witch Halloween Decoration is 3 feet high (including broom) so she'll be an eye-catching sight for all passers-by. 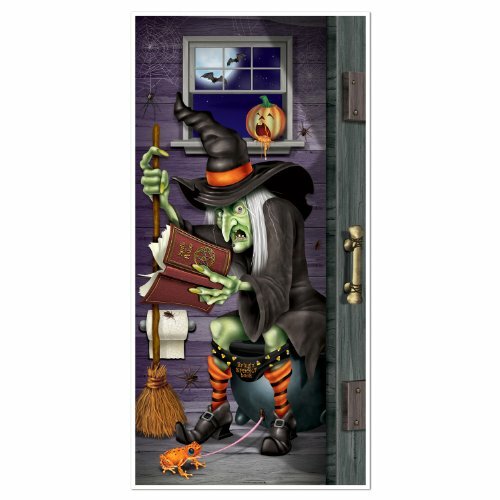 Wonderfully detailed with purple hair, bright green hands, and straw-look broom, the crashing witch comes fully assembled. 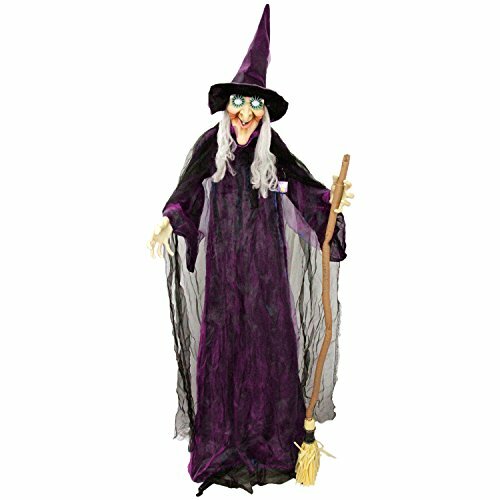 Sturdy buckled straps at her hands and feet adjust easily to attach the Crashing Witch around most trees. 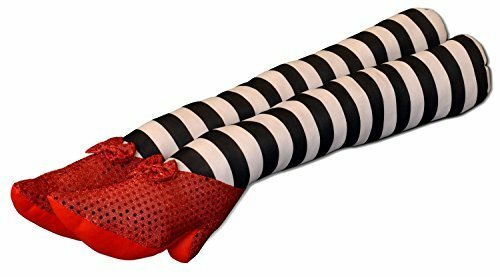 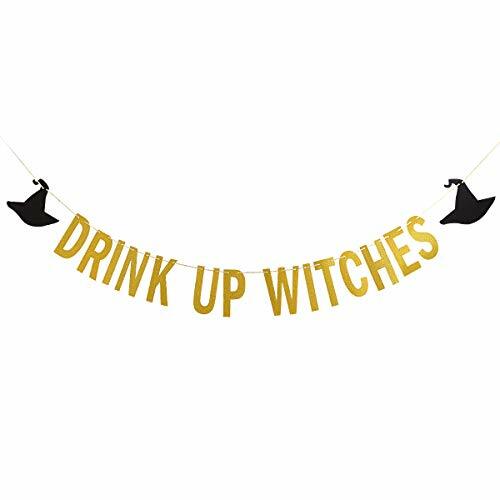 Crashing Witch Halloween Decoration Dimensions: 17"W x 10"D x 36"